Deputy President Cyril Ramaphosa will travel to Lesotho for a two-day visit, his office said on Monday. 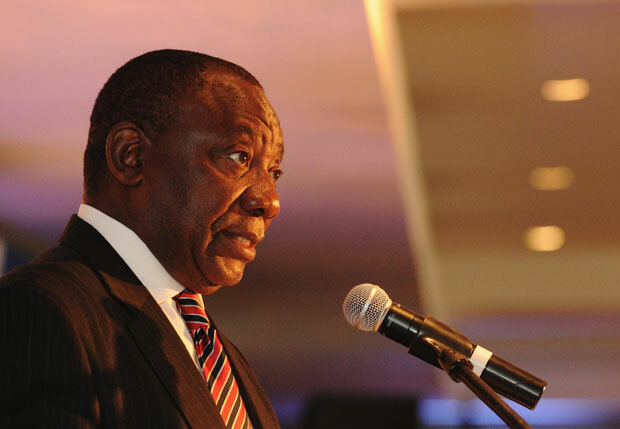 Ramaphosa, the Southern African Development Community (SADC) facilitator, will visit the country on Tuesday and Wednesday to continue his efforts to help return the country to constitutional normalcy, spokesman Ronnie Mamoepa said. He would be helped by SADC deputy executive secretary Themba Mhlongo, who was leading the regional body’s team of experts, and members of the secretariat including Zimbabwe, Namibia, and Botswana. During the last two visits to Lesotho, Ramaphosa briefed King Letsie III and met, among others, members of the coalition of political parties including Prime Minister Tom Thabane, opposition parties, the council of churches, the college of chiefs, and members of the NGO sector.